Experienced Janesce therapists are warmly invited to attend a free half-day mentoring session with Julia O’Gorman, on September 17th in Hamilton. Come and deepen your understanding of treating skin disorders the Janesce way. We’ll provide a morning tea for you to enjoy as you reconnect with fellow Janesce therapists. 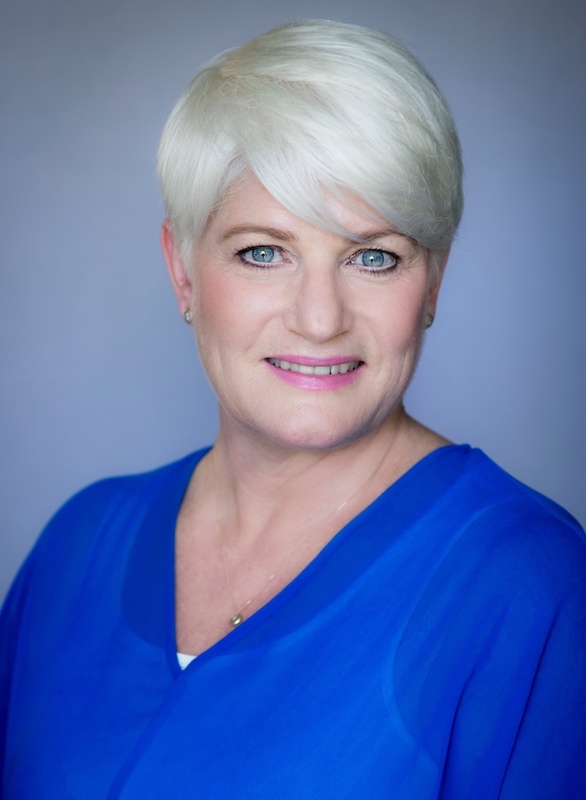 Julia O’Gorman has over three decades of beauty therapy experience and has worked with Janesce for the last 12 years. 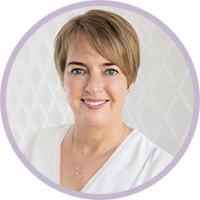 She has mentored clients through some remarkable skin transformations and during this session she will share her wisdom and learnings with you. 1. How treating clients with skin disorders can be transformational for your business. 2. How to trouble-shoot and overcome road-blocks when treating skin disorders. 3. How to motivate and inspire your client through a change process. Please email Jenny Barrow to secure your spot. Spaces are limited so please book early to avoid disappointment. When you book please provide your name and your clinic name. If you would like the opportunity to discuss a current skin disorder client case with the group, please send a photograph and paragraph about their situation to Jenny. Who: Janesce Therapists who are already working with skin disorders or are interested in starting.